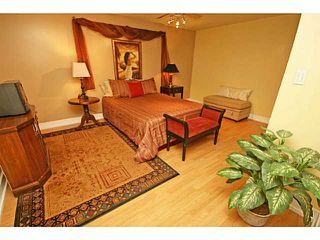 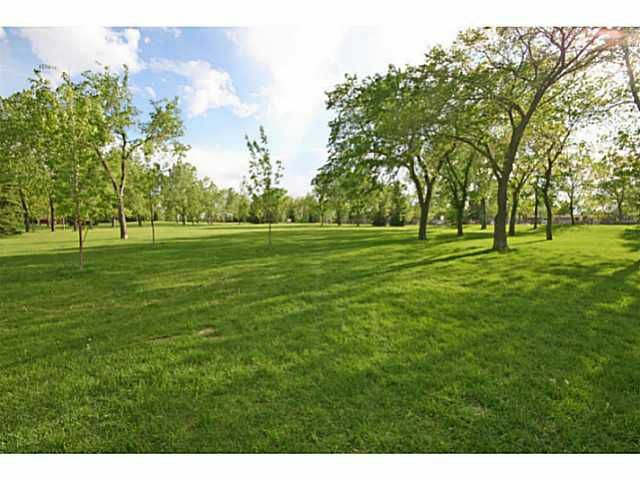 Lake Bonavista is a community of very proud home owners, & this property is no exception. This home has been meticulously cared for & features many recent upgrades & improvements including: New heat mirror low-e windows; new doors throughout; completely renovated bathrooms on both levels; new furnace & hot water tank; AC; upgraded electrical; expanded back entrance mudroom; new stainless kitchen appliances + more. 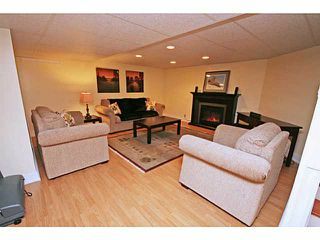 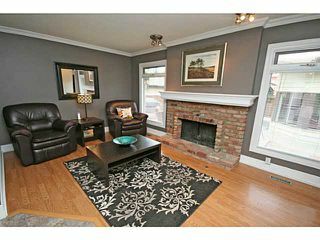 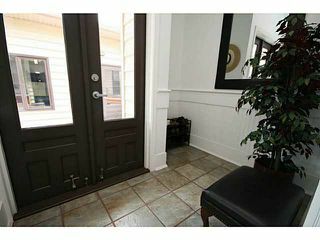 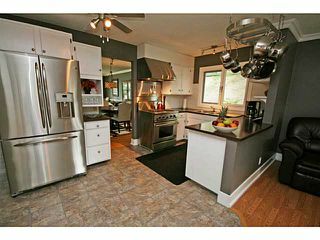 Great floorplan with 3 bedrooms up & 2 sleeping/flex areas in the basement. 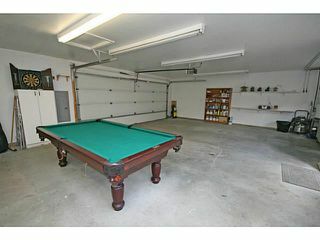 Huge basement rec area & large hobby room. 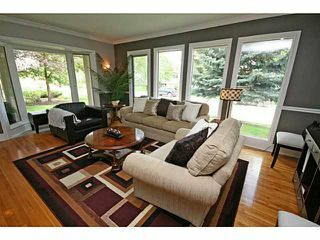 Almost 3000 sq. ft of development! 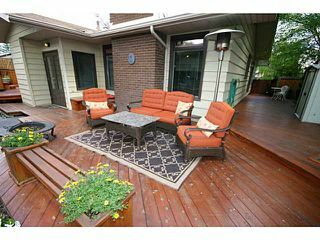 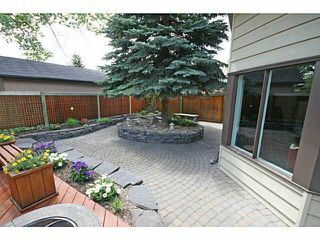 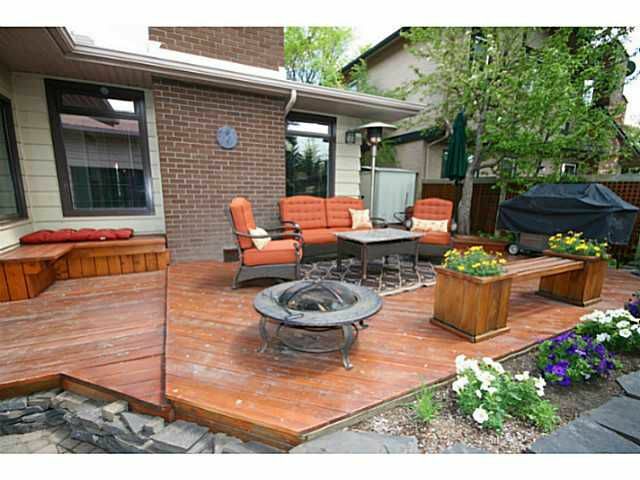 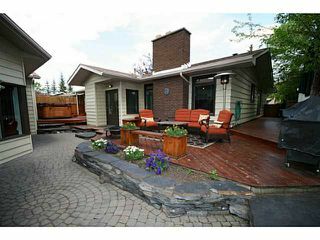 The true distinguishing feature of this property is the incredible, private backyard, featuring stained cedar decks, new cedar tongue/groove fencing with 6x6 posts, paving stone/rundle rock throughout & slate planters/tree well. Amazing 32x25 garage with heated floor, large bay window, double doors & lots of storage. Easily fit 2 large vehicles + a large workshop. 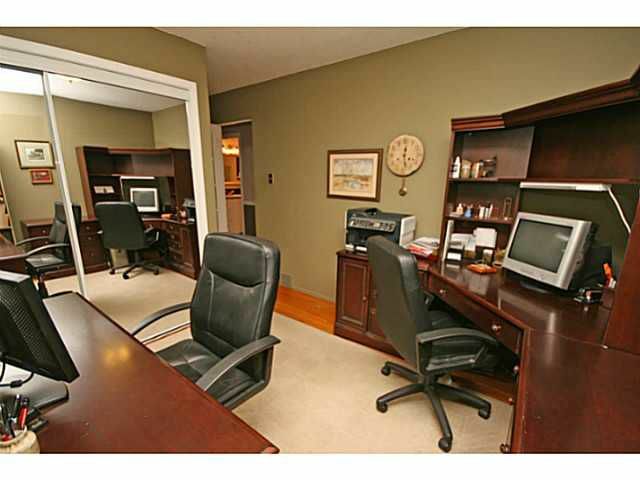 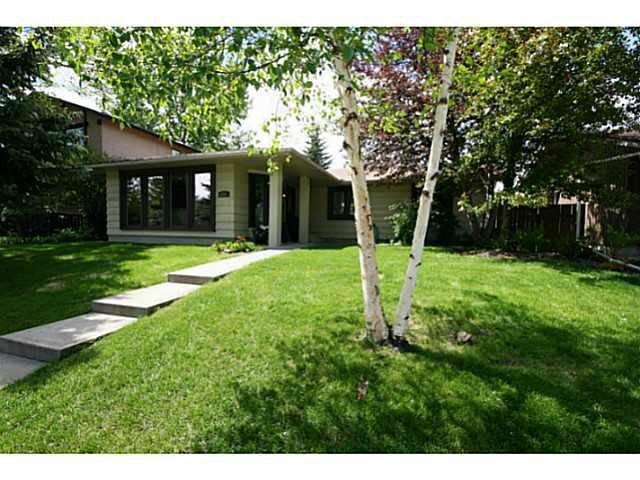 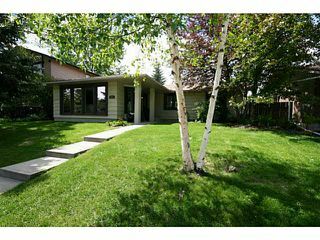 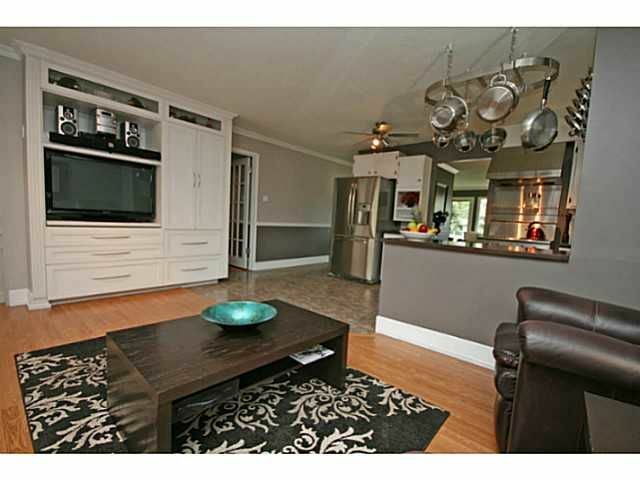 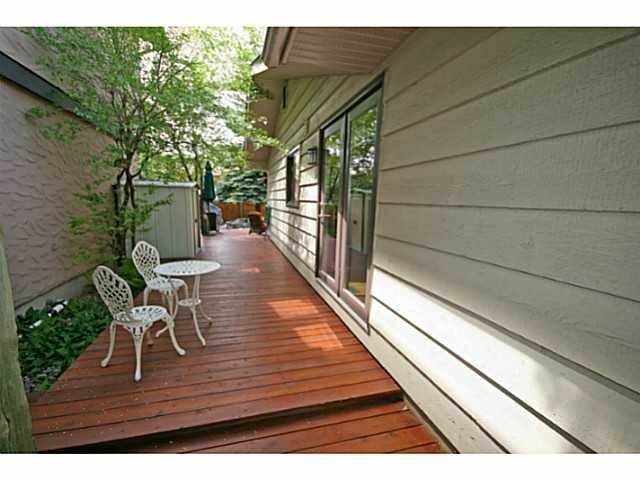 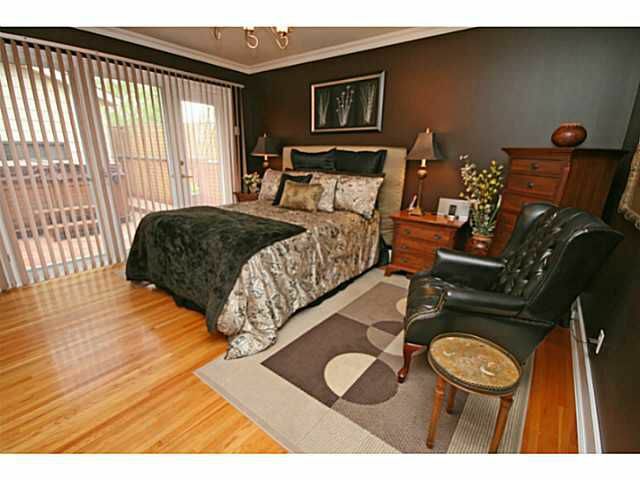 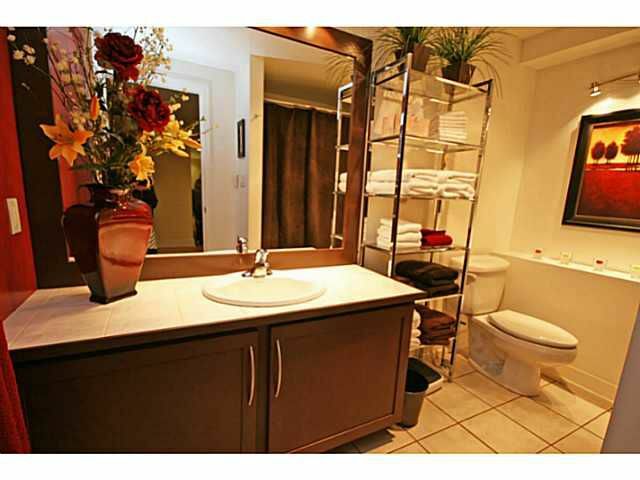 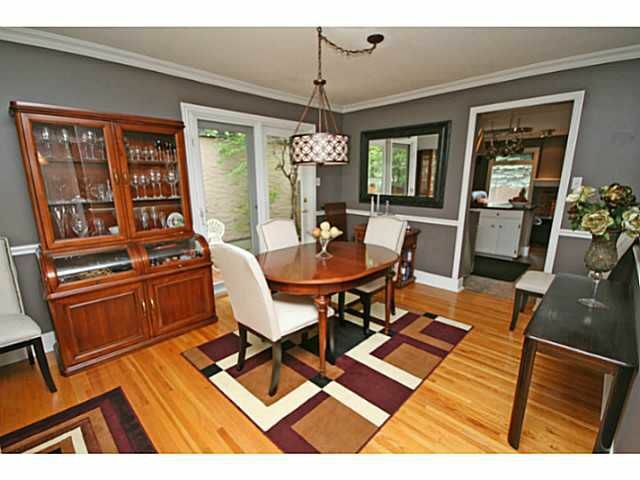 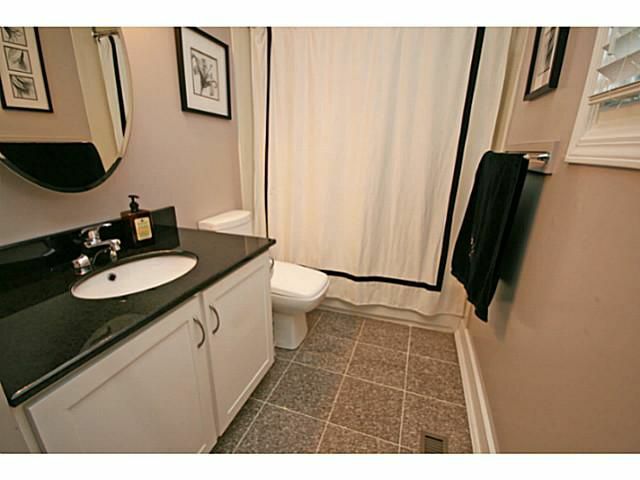 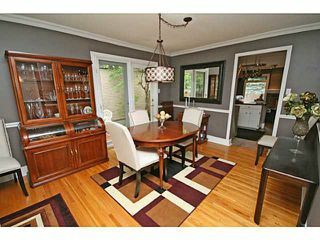 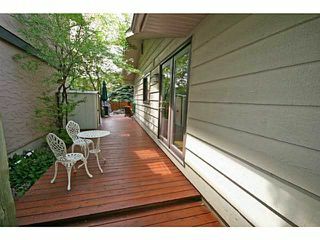 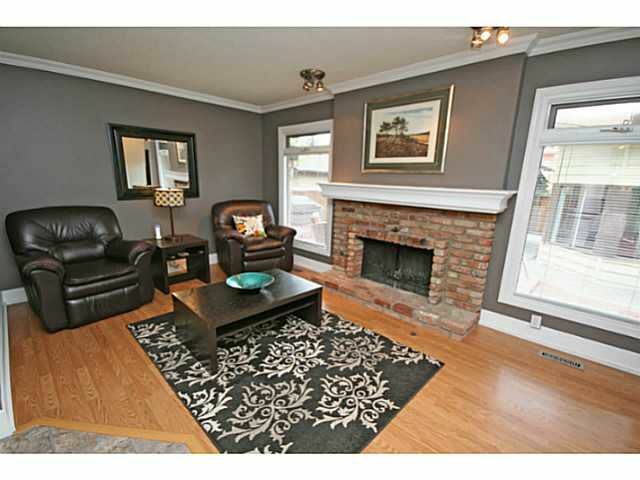 Great access to schools, southcentre, dog park, green space, c-train & the lake.